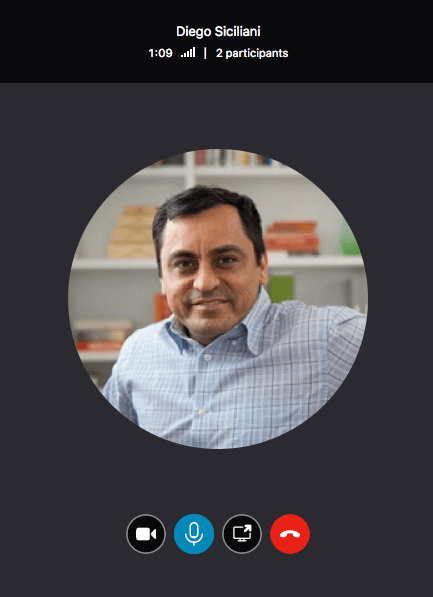 Present your screen during meetings. 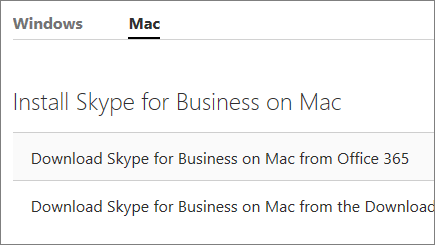 If you're using Skype for Business on a PC, see the Skype for Business on Windows Quick Start. Enter your work or school account. If your organization provides instructions, follow the prompts on the screen. Otherwise, enter your password. 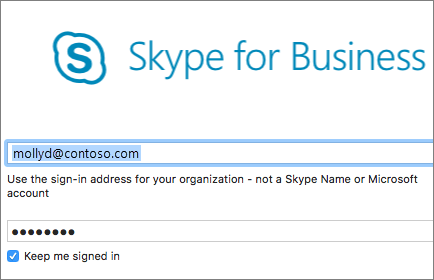 Select the Keep me signed in check box if you'd like Skype for Business to save your information so you don't have to enter it each time you sign in.